PNY was proud to be a Gold sponsor of GTC 2018, and have the opportunity to showcase how Quadro GPUs, including the new NVIDIA Quadro GV100, powered by NVIDIA Volta, can facilitate AI, Design, Rendering, VR and Simulation projects. 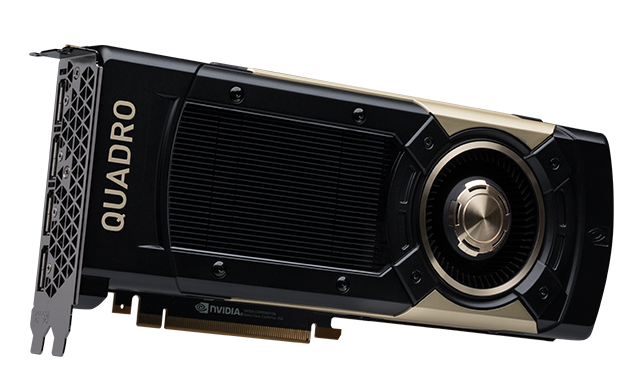 Launched at the show, the formidable new AI and compute enabled NVIDIA Quadro GV100, demonstrated how it effortlessly meets the demands of AI-enhanced design and visualization workflows. Delivering 118 TFLOPS of deep learning performance, a 2x GV100 NVLink enhanced workstation showed why it is an ideal choice for AI development. 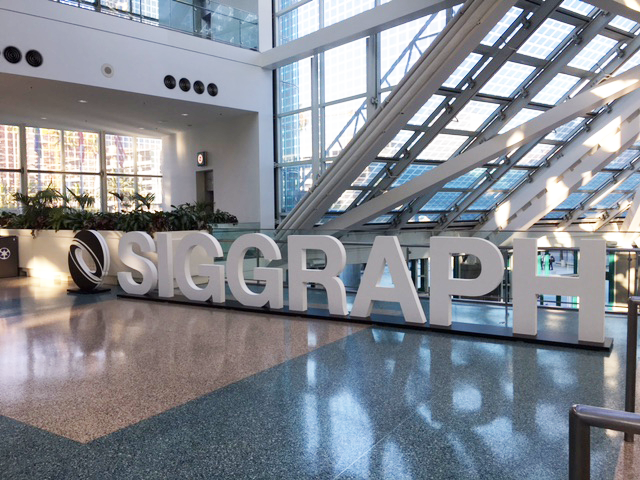 Launching the PNY PREVAILPRO mobile workstations at SIGGRAPH was an exciting event for PNY and event participants. Both versions of the PREVAILPRO Series the P4000, our VR-ready and Max-Q compliant version and the P3000 were prominently displayed in our booth and were welcomed by partners, media and attendees alike. The PNY booth buzzed with interest in the compute enabled 2x Quadro GP100 + NVLink system, the VCA Certified Rendering System and the fully enabled P6000 VR system. Visitors to the booth were captivated by the ability to hook up these thin and light PREVAILPRO mobile workstations to three external 4K UHD displays, which combined with the built-in 15.6” 4K UHD panel provided a massive visual workspace never seen before on a mobile workstation. The clarity and vivid details that could be seen on all 4 monitors was unprecedented.